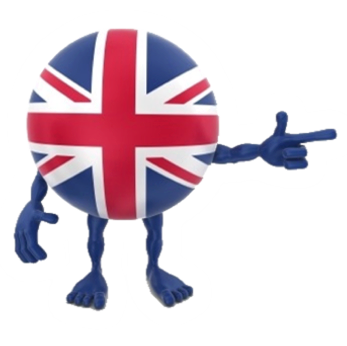 Individually hand crafted from start to finish using only the finest, top quality English leather. Ray Symonds has been making high quality saddles in Walsall for over 45 years and fitting saddles for over 30 years. Ray embarked on his saddlery career at the age of 16. After acquiring the knowledge and skills of the trade at various saddlery companies, in 1986 Ray established Symonds Saddlery. Using only the finest, top quality English leather, each and every saddle is made to measure and individually hand crafted by Ray from start to finish. 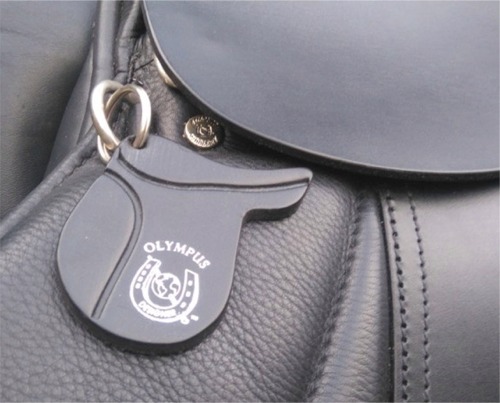 The seat and skirts on each saddle are hand stitched to produce a uniform flow to the saddle flaps. Each saddle is made on a superior English wooden spring tree, and all panels are flocked with 100% British wool. 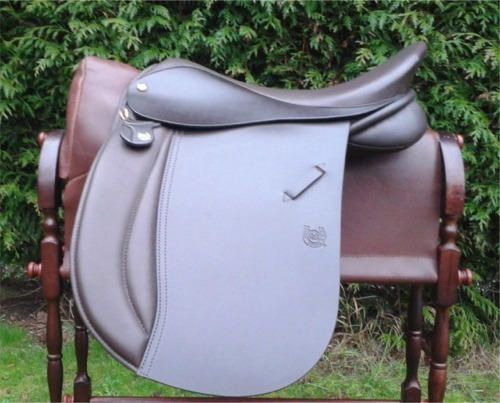 Quality and attention to detail are the dominant features in all of Ray’s saddles. To request a selection of your nearest stockists, please complete the details below and we will email you your nearest stockists at our earliest convenience, thank you. 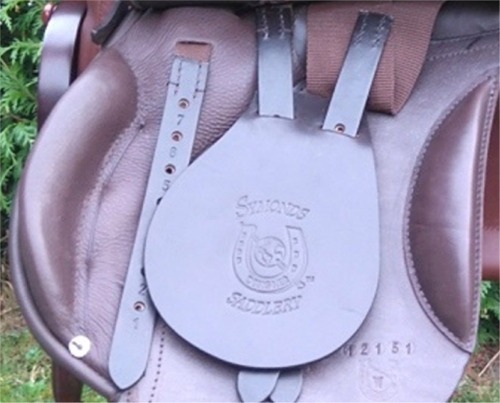 If you would like to be a stockist of our saddlery products, get in-touch TODAY!